KILLED: Ruthven ‘Man Sandy’ Sandy, 63, was killed in a triple murder at a bar on Wednesday in Marabella. Karaoke night at a popular bar in Marabella ended in a triple murder on Wednesday when gunmen walked into the crowded establishment and opened fire at patrons. 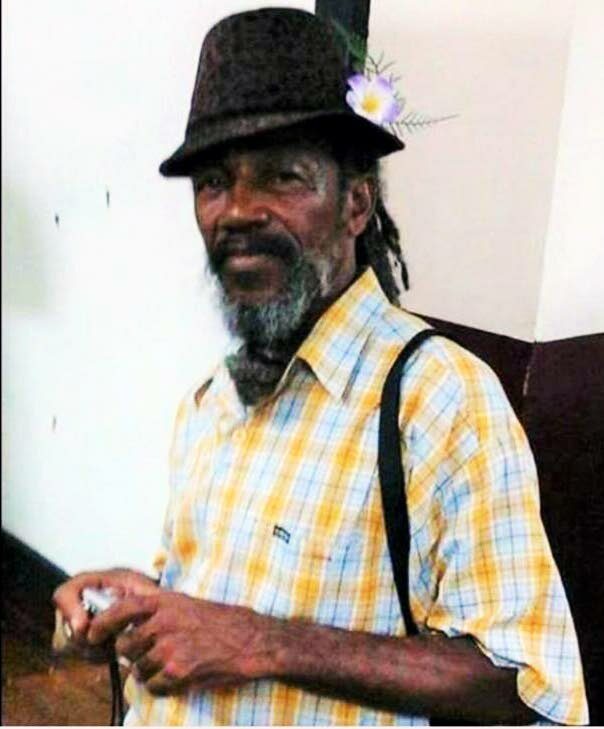 Two of the victims are Ruthven ‘Man Sandy’ Sandy, 63, and Michael Scott, 48, of John Street, Marabella and San Fabien Road, Gasparillo, respectively. Up to press time, police were yet to identify the third victim. Reports are shortly after 11 pm, gunmen dressed in dark clothing opened fire inside the Caribbean Vibes Restaurant and Bar off the Southern Main Road in Marabella. Patrons scampered for safety and when the shooting ended, Scott and the unidentified man lay dead in the bar. An unconscious Sandy was taken to San Fernando General Hospital where he died. The killers remained at large up to press time. At the bar yesterday, police investigators were inside the establishment gathering evidence. Sandy’s son, Ako Cobham, 33, said his father was a frequent patron and karaoke singer at the bar. Cobham recalled that he was outside the bar liming when he heard the gunshots and saw people running out. "It seems he was coming out of the washroom inside the bar when the shooting started. He did not sing that night. Everything happened so fast, I was in shock. My father was shot five times. They killed an innocent man for nothing,” Cobham cried. Sandy was a father of 11 and grandfather of many. The bereaved son added that unlike his father he does not frequent the bar. However, a few hours before the fatal shooting a friend picked him up and they both went to the bar. “Who knows? I too could have been killed. We don’t know who the other dead people are. At the time, all my focus was on father because he was still alive in the bar,” Cobham said. At the Forensic Science Centre in St James, Scott’s wife told Newsday they spoke just before he went to the bar to lime with co-workers. “It was a normal conversation. He told me he was making a turn to come back. But if I knew it would be the last time I would be seeing him, I would have hugged him tightly and kissed him all over. I would have told him that I loved him with all my heart,” she said. The woman, who asked not to be named, said Scott was the perfect husband. She said he was slow to anger, always smiling, kind and helpful. Plus, he was an excellent cook. She revealed that while they were married for nine years, they knew each other for 23 years. 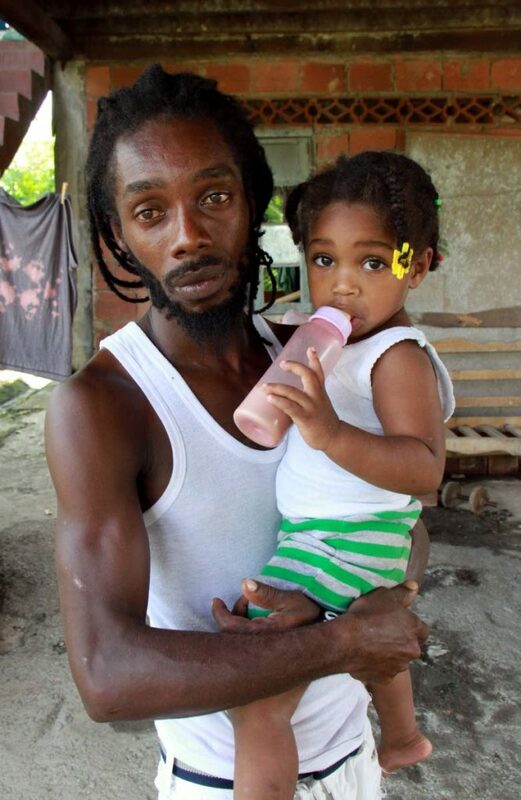 Scott was a father of three and an employee of Petrotrin. Reply to "Triple murder inside bar"